Making access to the Founders' writings easy. Below is a list of authors, in alphabetical order by last name, that will locate you to a directory of that individual's writings. 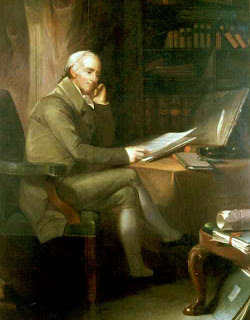 BENJAMIN RUSH was born in Pennsylvania, and is known widely as a signer of the Declaration of Independence. As a student at Princeton (and later Edinburgh), he studied medicine, and wrote numerous essays on medical theory and anatomy. He became a leading authority on American medicine, and trained several notables studied medicine under him, including James McHenry and David Hosack. Because of his notable discoveries, he became known as the "Father of American Medicine." He also had an interest in politics, social activism, and education. He wrote textbooks on social morals, political causes, and schools. He advocated the abolition of slavery (co-founding the first American abolition society with Benjamin Franklin in 1774), equal education rights for women (establishing the first-ever American college for women), Christian education (co-founded Dickinson College) and the general use of the Bible in schools. He also was a leading founder of the first American Bible Society, in Philadelphia. Many of the Founding Fathers, even those who disagreed with him on matters of policy and medicine, highly respected Benjamin Rush. His group of friends was highly diverse, for he had the ability to keep his personal friendships clean of political strife. His close circle of friends included John Adams, Benjamin Franklin, Thomas Jefferson, Alexander Hamilton, and John Witherspoon. THE FEDERALIST PAPERS were written by Alexander Hamilton (who formulated the idea to write the series), James Madison, and John Jay (both of whom Hamilton selected to help him). The Federalist Papers not only ably served their purpose in defending the Constitution, but in explaining its passages and intent. It continues to be widely acknowledged as one of (if not the) most authoritative writings on the Constitution. 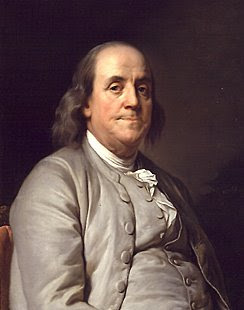 BENJAMIN FRANKLIN was born in Massachuesetts, but ran away during his youth to Pennsylvania, which he adopted as his home for the remainder of his life. Franklin is famous for his writing and ingenious inventions, as an entrepreneur, statesman, and diplomat. He helped frame the Pennsylvania Constitution, the Declaration of Independence, and the United States Constitution, and signed the latter two. 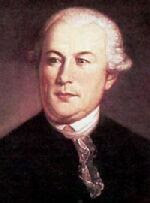 In addition to serving as a delegate to congressional bodies and committees, he served as a foreign diplomat during the War for Independence, and helped win America's favor before the French government. He also recommended for the Continental Army foreign veterans like Marquis de Lafayette and Baron von Steuben, who helped the American cause. 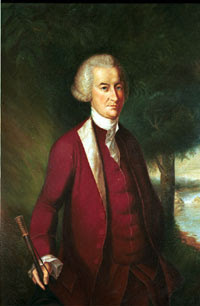 JOHN DICKINSON was born in Maryland, to a Quaker family, who soon moved to Delaware and Pennsylvania. He was a delegate to the Continental Congress, and while he is known for his pamphlets explaining the rights of Americans, he refused to sign the Declaration of Independence, fearing that America would be divided and destroyed from within, without the uniting power of Great Britain. However, he served as a militia officer during the War, on the American side. He is the author of "The Liberty Song." After the Revolution, he participated in the Constitutional Convention as a delegate from New Jersey, and he signed the Constitution which that gathering produced. 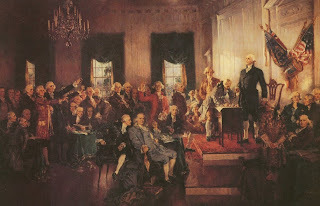 The Constitutional Convention of 1787 met in the city of Philadelphia, in the very room where the Declaration of Independence had been signed eleven years earlier. It was attended by 55 delegates from all of the original thirteen united states, Rhode Island excepted. This Convention produced the United States Constitution, which was signed by 39 of the delegates on September 17, 1787. Below are the records of the debates, the notes taken by the several delegates of the Convention, and other records of the documents which led up the Constitution of the United States of America. 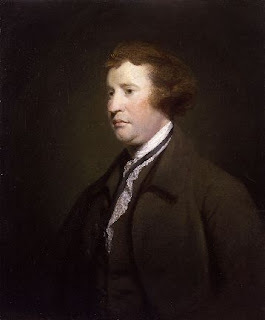 EDMUND BURKE was a member of the British Parliament, well-known for his support for the cause of the American colonies before and during the American Revolutionary War, and his strong opposition to the French Revolution. He is a widely-acknowledged influence on the ideals of American conservatism. ELIAS BOUDINOT was an American Founding Father from New Jersey. He was one of the Presidents of the Second Continental Congress, as well as an influential delegate from New Jersey in Congress. He was a mentor of Founder Alexander Hamilton, with whom he frequently corresponded, along with other noted Founders. He was the brother-in-law of Richard Stockton (signer of the Declaration of Independence), a trustee of Princeton University, and the First President of the American Bible Society. his writings are a history of his deep involvement in the Founding, and of the Founding Era in general. 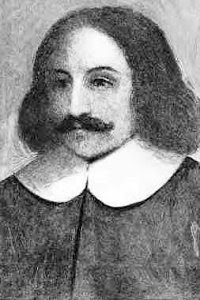 WILLIAM BRADFORD was governor of Plymouth Plantation in what is now the state of Massachusetts. He was a leader of the Separatist congregation, known as the Pilgrims, who arrived on the shores of Cape Cod in 1620. William Bradford recorded the history of this congregation and of Plymouth Plantation, which was one of the first American settlements in the northern colonies, and the group of men and women which framed the Mayflower Compact, an early American founding document. 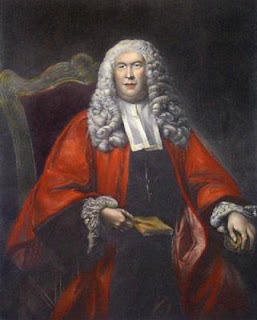 SIR WILLIAM BLACKSTONE was a famed English jurist, known most for his four-volume Commentaries on the Laws of England, which are widely recognized as the British common law (which had previously been oral) in written form. In the years preceding and during the American Founding Era (1760-1805), Blackstone's Commentaries were one of the most widely-read volumes in America. They were one of the few sources quoted most-often by the Founding Fathers (along with the Bible, Montesquieu, and Locke), and they all widely recommended their perusal. For generations after the Founding, Blackstone's Commentaries, along with the Bible, were required reading in American law schools. FRANCIS BACON of England was one of the famed writers of the Enlightenment period whose works were read widely across Europe, and in America. He was quoted by several of the Founders, and Thomas Jefferson considered him one of the three greatest minds the world ever produced (Jefferson ranked Bacon along with Isaac Newton and John Locke). Thanks for Visiting the Library!